The Wajnberg Trio consists of renowned chamber musicians who every day engage in artistic activities in many fields – the pianist Piotr Salajczyk, the violinist Szymon Krzeszowiec and the cellist Arkadiusz Dobrowolski. 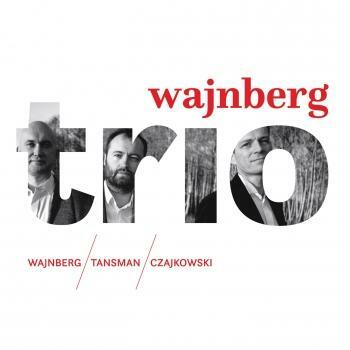 They share a fascination with the life and work of the outstanding Polish composer, Mieczyslaw Wajnberg, and the passion for performing chamber music. The Wajnberg Trio made its debut in 2016 during the 20th edition of the Tansman Festival in Lódz, and its repertoire is primarily the works of 20th century Polish composers. 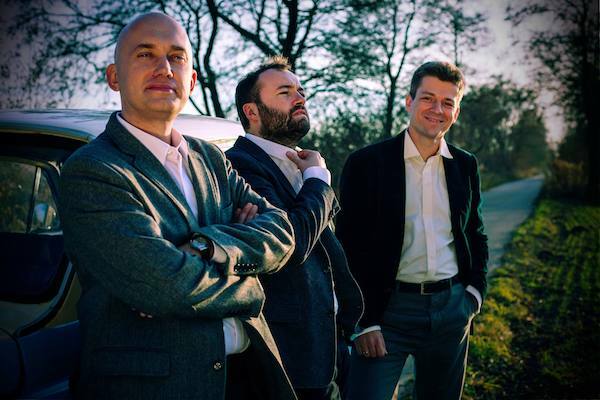 This album - containing works by three Polish émigré composers - is the first in the ensemble’s output.